Designed by professionals, installed by experts. Enjoying your outdoor area doesn’t need to stop when summer does. Our award-winning products make it possible to extend that great feeling of being outside even in the winter months. 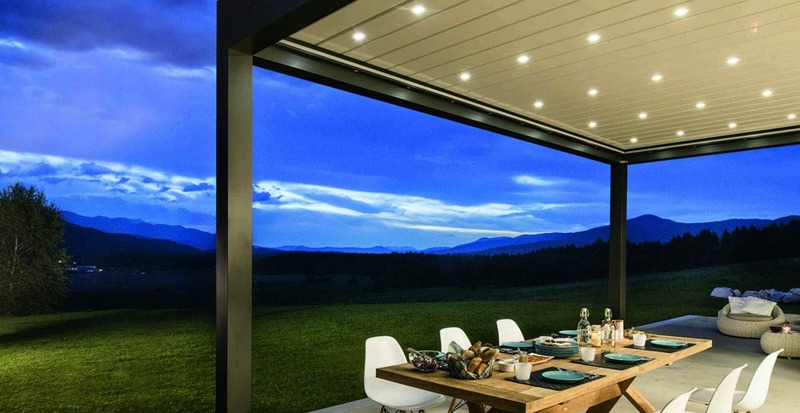 We have a wide selection of products and accessories including glass rooms, awnings, verandas, louvered and tailored roofs all with two things in common. Everything we provide is of the highest quality and designed with your wishes in mind. Whether you want to make more of your garden space by creating an extra room. Or wish to experience your garden all season round we can help turn your dreams into reality. Our products add value to your property, but more importantly they enhance the daily quality and enjoyment of your family’s lives. Use your outdoor space come rain or shine with one of our cosy glass rooms, with a smooth transition from your home to garden. 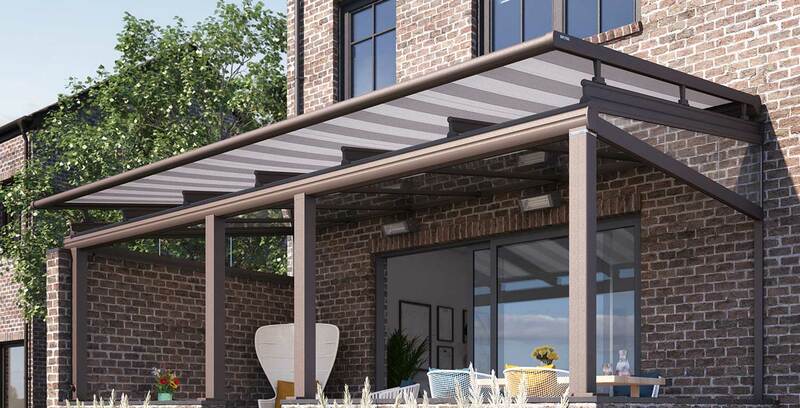 Spend more time outside this year and use your patio more often with our range of elegant verandas. 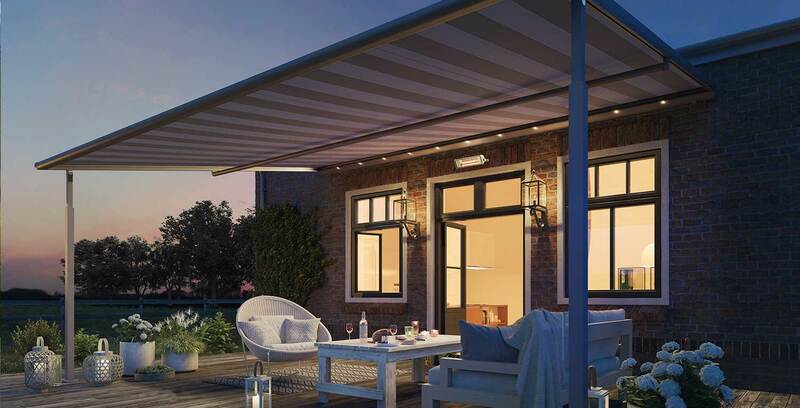 Filter sunlight whilst relaxing on your patio with our innovative louvered roofs. 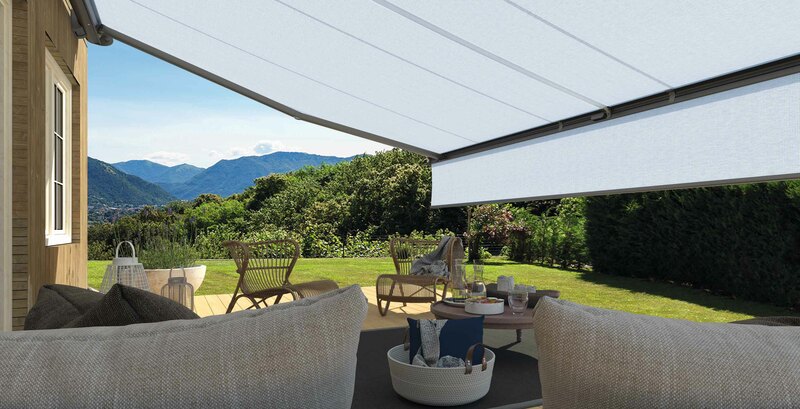 Enjoying the flexibility of choosing behind sunlight or shade with a retractable and robust textile roof. 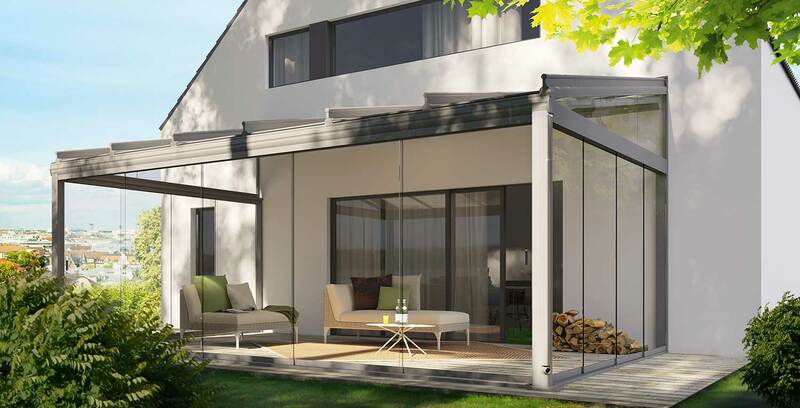 Relax outside all day with adjustable protection from the sun with one of our free standing awnings. Make more of your garden and enjoy alfresco living 365 days a year with our product range.